Which of my oben, nach oben ten Favorit songs do Du like most? Favorit new song from Rule the World? Favorit song from Everybody Loves a Happy Ending? Favorit song from Raoul and the Kings of Spain? How did Du find out about tears for fears? of one of our Favorit songs forever :"SHOUT". OUT NOW ON ALL DIGITAL STORES WORLDWIDE ! a comment was made to the poll: Which of my oben, nach oben ten Favorit songs do Du like most? a poll Wurde hinzugefügt: Which of my oben, nach oben ten Favorit songs do Du like most? 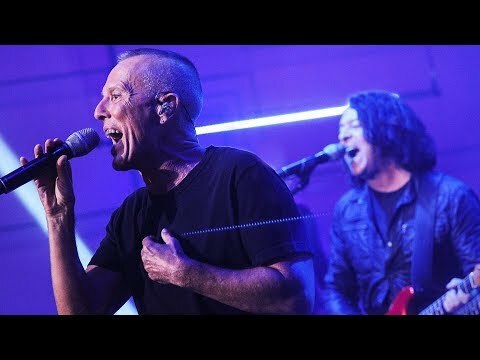 RED ROCK 'N' ROLL CONCERT: TEARS FOR FEARS!